A grand jury has accused a Columbus lawyer Paul S. Kormanik who served as court-appointed guardian for more than 400 people of stealing from his wards and from taxpayers. Paul S. Kormanik was indicted on 11 charges yesterday. 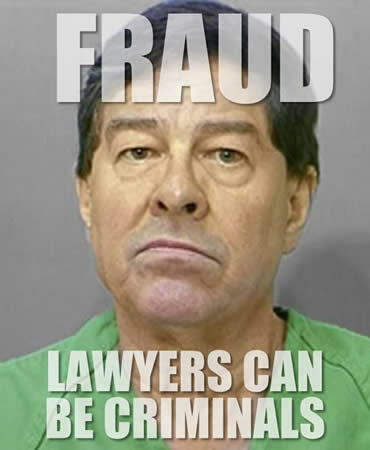 One is a first-degree felony accusing him of engaging in a pattern of corrupt activity, a violation of Ohio’s RICO (Racketeer Influenced and Corrupt Organizations) Act, Franklin County Prosecutor Ron O’Brien said. Paul S. Kormanik was in jail last night. He is already awaiting trial on two felony theft charges. He was re-indicted on those two charges yesterday, and nine charges were added. Investigators with O’Brien’s office and Ohio Attorney General Mike DeWine’s office said Kormanik stole nearly $50,000 from four wards between 2009 and last year. The indictment says Kormanik hid assets from the court that belonged to wards and deposited them into his own accounts. In addition to the RICO charge, Paul S. Kormanik, 65, faces four felony charges of theft from an elderly person or disabled adult. He is also charged with five counts of tampering with records; authorities say he hid his wards’ checking or savings accounts from the court.